So often we have to work, live and meet with people who we find challenging. Our priorities differ, our opinions clash, conflicts can build and we experience stress, frustration and unhappiness. We can try to change the external situation but this is only temporary and before long another difficult person appears. We need lasting methods so that we no longer feel we are in conflict with others. So what is the solution? 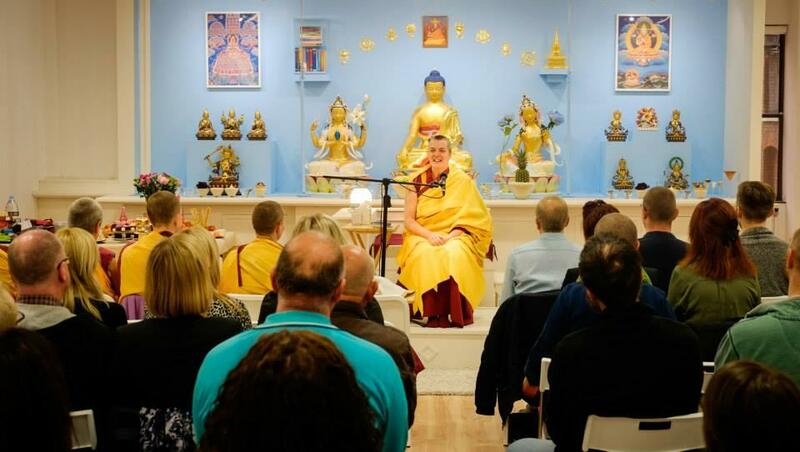 At this public talk Gen Lekma will share wisdom teachings from Kadampa Buddhism that show us that we can choose to view others differently and begin to let go of the painful feelings that arise in such situations. These methods are for everyone and bring real benefit in to our daily lives. 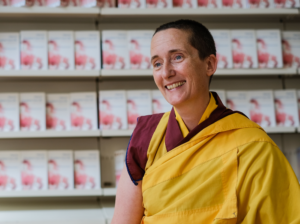 Gen Kelsang Lekma is a senior Buddhist nun with more than 25 years of teaching and meditation experience and she has taught in England and the United States for much of this time. She is a very popular and experienced teacher and her clear and entertaining talks express the path of wisdom and meditation in a way that is ideally suited for people of the modern world.